My hometown Nijmegen has awarded me the Culture Encouragement Prize Nijmegen 2016. Such an honour! Very uplifiting! Award ceremony: September 9 at Brebl, Nijmegen. New Brand Made in Nijmegen asked me to be one of their 5 ambassadors for the kick-off. 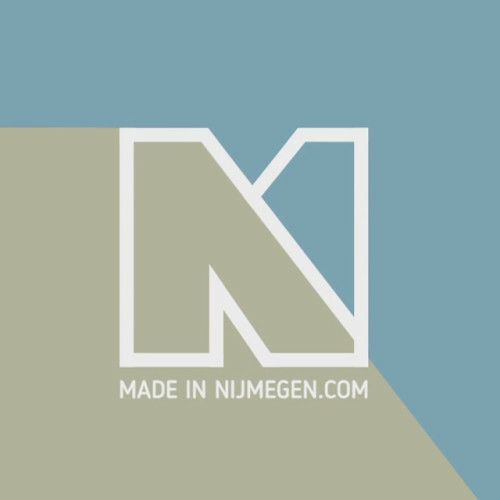 Have a look at the slick video and check the pretty locally made products from talented makers in my hometown! My work was selected to feature in the Philanthropy & Sustainability Poster Project installation from the 4th Stavros Niarchos Foundation International Philanthropy Conference in Athens. 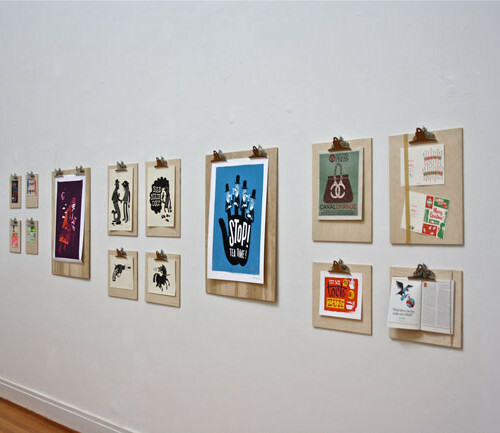 See my illustrations alongside the work of 150 illustrators in the 5th edition of Illustration Now! Published by Taschen Books. 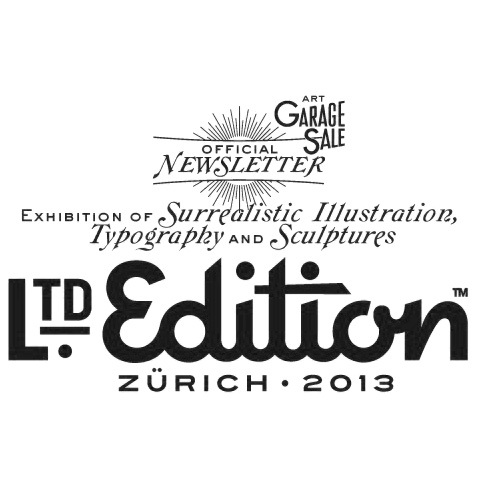 Catch me alongside 30 artists and illustrators at the Ltd Edition Exhibition at Walcheturm, Zürich, Switzerland. Proud to be featured in A Map of the World – The World According to Illustrators and Storytellers, a wonderful book by Gestalten. 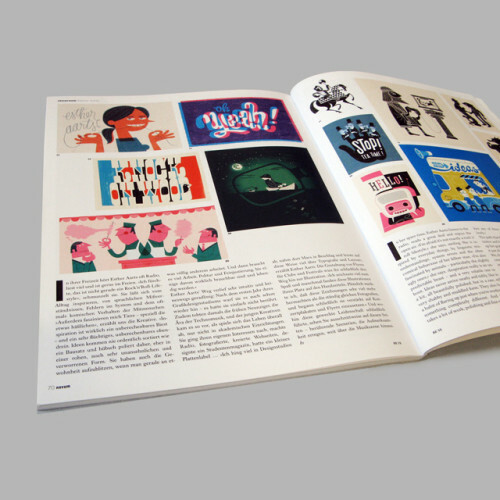 German design magazine Novum invited me for a two spread article featuring my work. A big thanks to Bettina Schulz for the interview! 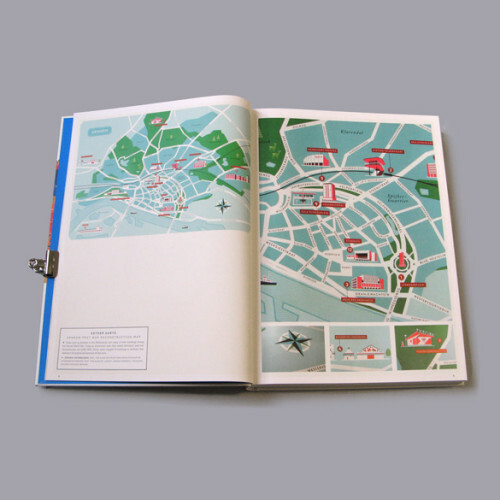 Taschen released Information Graphics featuring my design Map to Ghost Town. 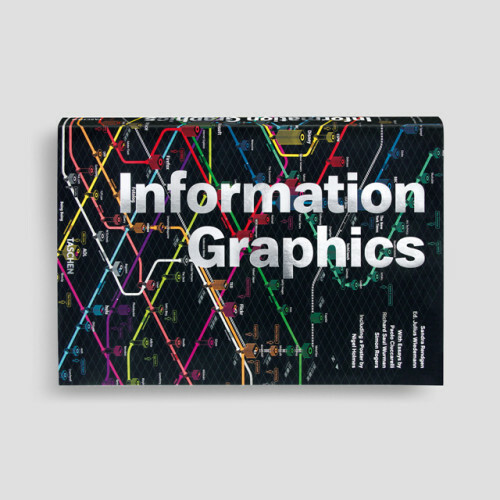 Check this amazing book containing 480 pages of of lush infographics. 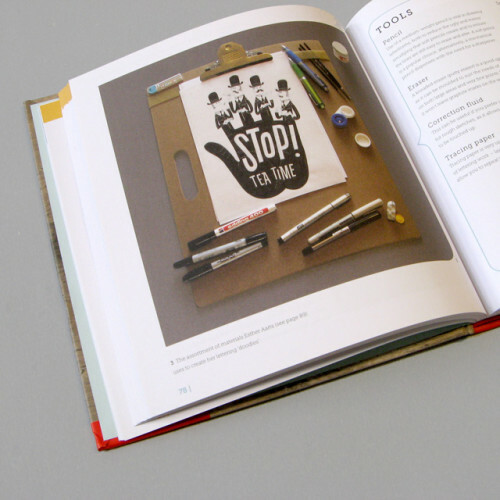 See some of my type work in this book filled with lettering ‘eye-candy’. 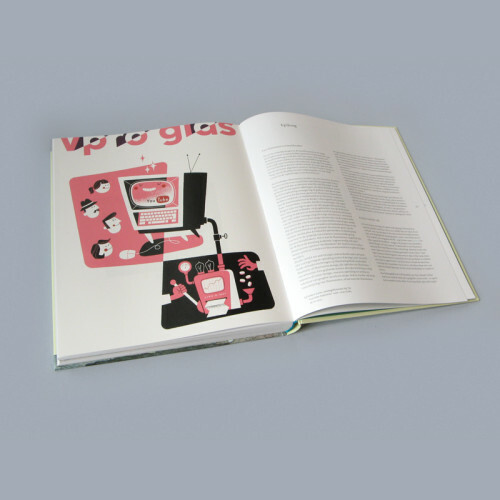 Curated by Emily Gregory, published by RotoVision. 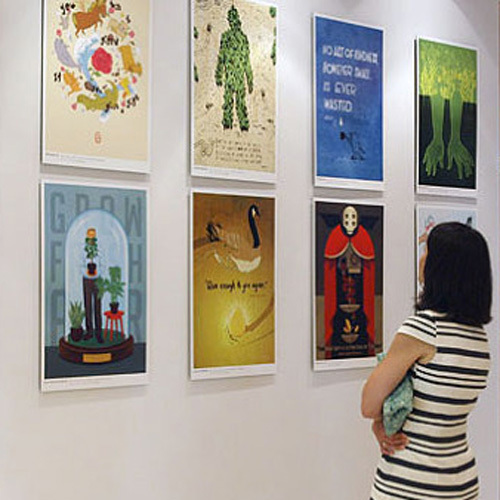 Come see my work at the Gelders Balkon 9 exhibition – dedicated to contemporary illustration and animation. At Museum of Modern Arts Arnhem, Netherlands. 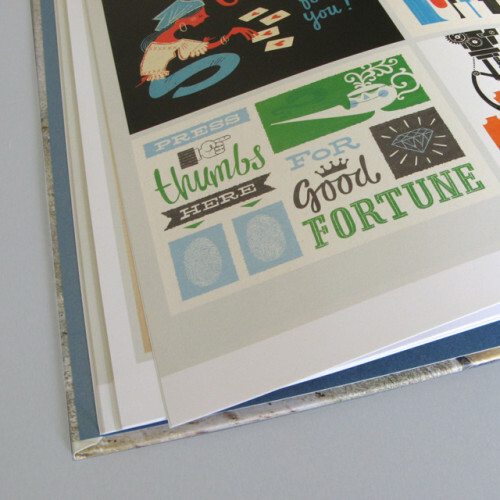 Gestalten featured The Push Your Luck postcard set in the book Playful Type 2.